Motto: We follow Jesus in faith, prayer and service. 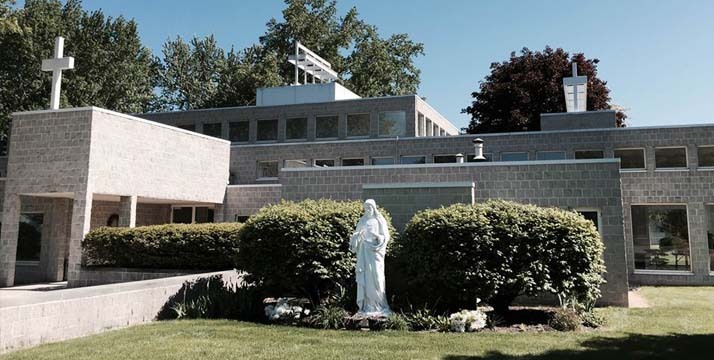 Mission Statement: We are the Catholic Parish of St. Justin Martyr, a Eucharistic Community. We give generously of our time, talents and resources for the life of the Church. We seek to deepen our spirituality to better embody our faith in Christ, to work diligently serving others and to strengthen the Community of St. Justin Martyr.